Dear Mr. Downie is a touching ode to the late Canadian legend Gord Downie and the The Tragically Hip. The first teaser for the new EP features Dead Inside - an authentic throwback to the glam rock of the 70's with serious early Bowie, T-Rex, Roxy Music vibes. The new EP is set for release April 26, 2019 and will be available on all digital platforms. Produced by Mike Borkosky and recorded @ Back Room Studio, Mimico, ON, between Sept 2018 and March 2019. 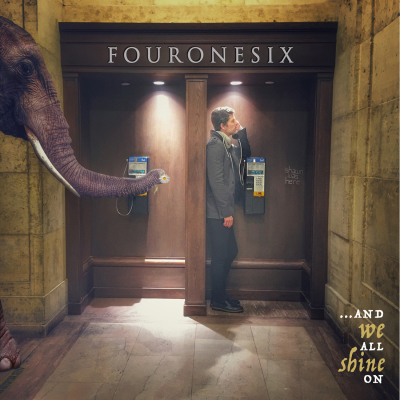 It's features 5 tracks that throwback to early Bowie, T-Rex and The Beatles while walking in the shadows of The Black Keys, Radiohead and Coldplay. Highlighted by Dear Mr. Downie, the beautiful tribute to the late Gord Downie of The Tragically Hip. We're recording some new songs with producer Mike Borkosky. 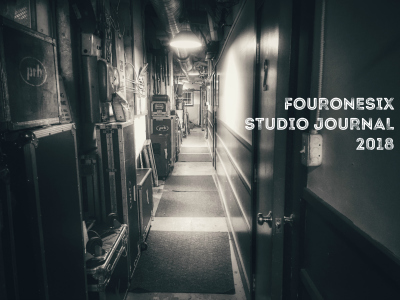 Follow the progress with our studio journal here. Writer/Director/Filmmaker Jimmy Keegan introduces his new web series Snapshot Docs featuring our very own Brent Lunney. Keegan tells Brent's colourful story through an honest lens revealing the life of an artist who looks at every new day as a new opporunity. "This first episode is just fantastic! Love the look, editing and the way Brent is captured. Wonderful and excited for the next episode." The EP is now available at all major digital retailers - download it today! 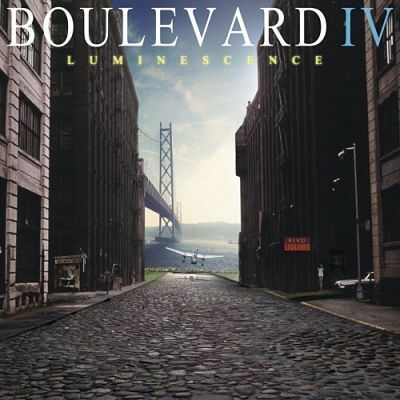 Brent directed the new Boulevard video for Life Is A Beautiful Thing from their new album IV Luminescence. Canadian band Boulevard released their first album in 27 years with all artwork done by Brent. The album has been getting incredible reviews worldwide and the first pressing sold out in a couple of weeks. You can download the album now from all major digital retailers. Brent appears in a new short film by Toronto film maker Jimmy Keegan (Surefire Pictures). Bubba's Thumb is the story of some seasoned thieves looking to pull off a tricky heist on the local mob boss.